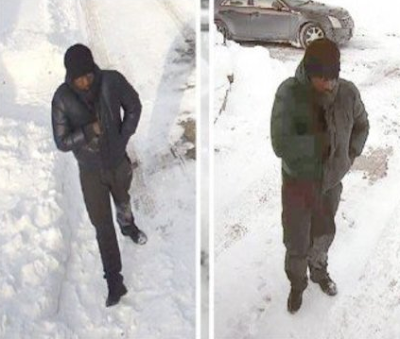 Cops have released photos of the man they believe killed Cece Luppino. They were taken from multiple security videos. 43-year-old Cece Luppino was gunned down on Jan. 30th in Hamilton. Luppino returned home and soon afterward the suspect appeared on a sidewalk near the home before making his way through the neighbor’s property. Police believe he then entered the Luppino home through an open garage. 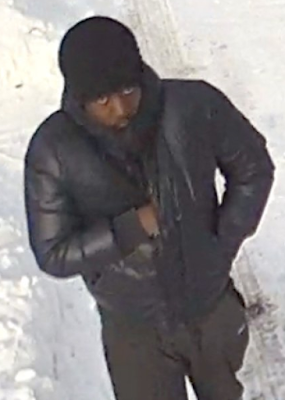 He then exited the home fleeing in the same direction as he came. Cece Luppino, 43, has been gunned down outside his home. Cece's father is Rocco Luppino, one of the sons of Giacomo Luppino — the original family mob boss. Cece Luppino was not known to the police and had no criminal record. The Luppino name is notorious in Hamilton. 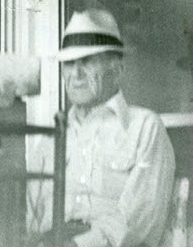 In the 1960s the Luppinos became one of three leading mafia families with the Papalia and the Musitanos. 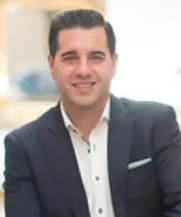 The Luppino family has been intertwined with the Violi family for decades, since one of Giacomo's daughters married Paolo Violi — the Montreal crime boss murdered in 1978. Paolo's sons are cousins. Domenico and Giuseppe (Joe) Violi are in prison after pleading guilty to drug trafficking last year. 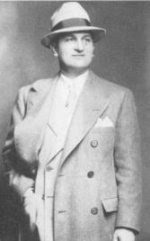 Joseph "Joe Bananas" Bonanno The Mafia Commission in 1931 decreed how Canada would be carved up. 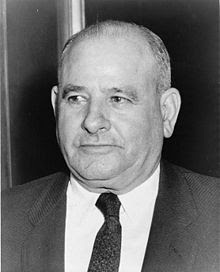 Quebec, including Montreal, fell under the purview of Joseph Bonanno; Southern Ontario, including Hamilton, belonged to Bonanno's cousin, Stefano Magaddino. Canada was a key platform to smuggle drugs into the U.S. from Europe. This balance of power established decades of peace and prosperity. Magaddino's group named the respected Giacomo Luppino as representative, who provided a long and stable reign. Real violence for control didn't start until Giacomo's death in 1987, when Johnny "Pops" Papalia assumed control. It was then that the Musitanos worked with Sicilian Rizzuto family boss Vito to consolidate power. All three of the Hamilton families were Calabrian Ndrangheta clans. That is the foundation that would lead to the eventual war in Montreal between the Sicilians and the Calabrians.